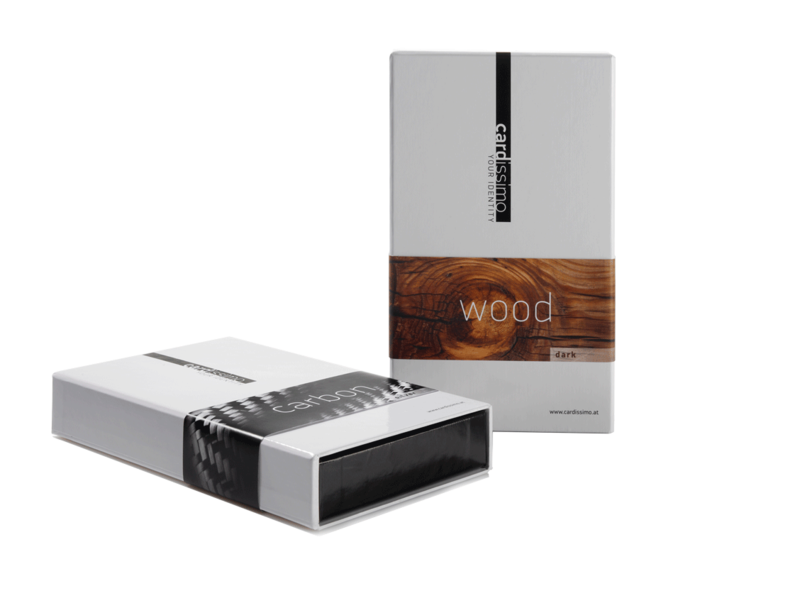 Flamed maple is a premium hardwood prized for its beautiful, rippled appearance and rich colouring. 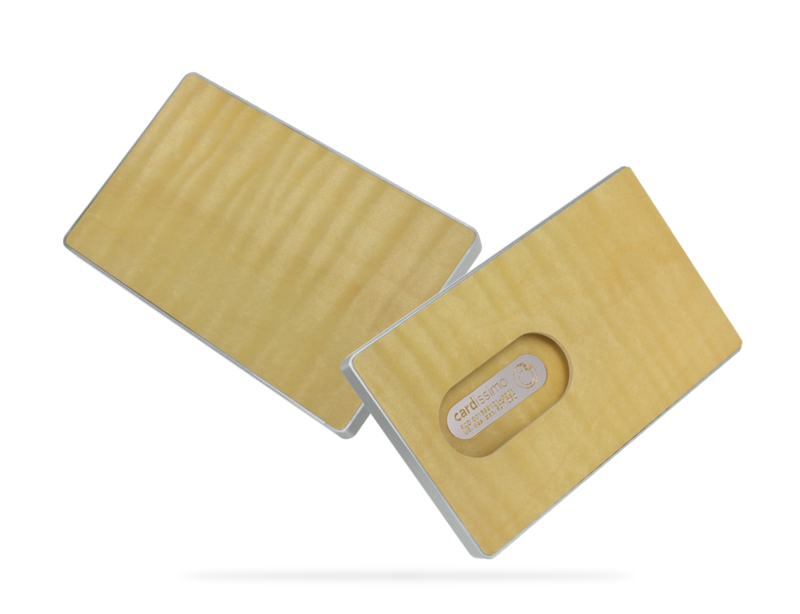 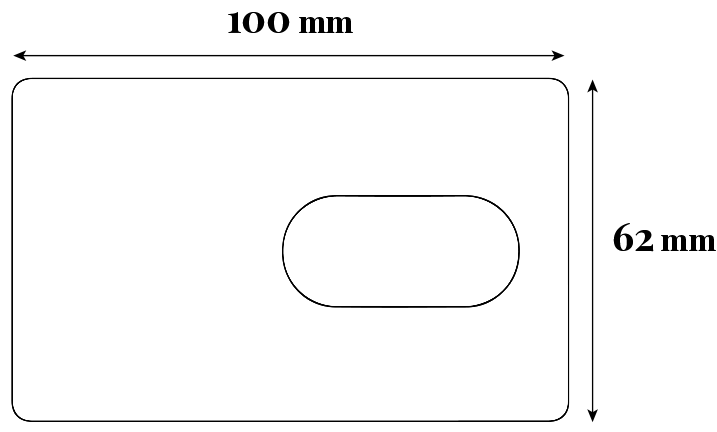 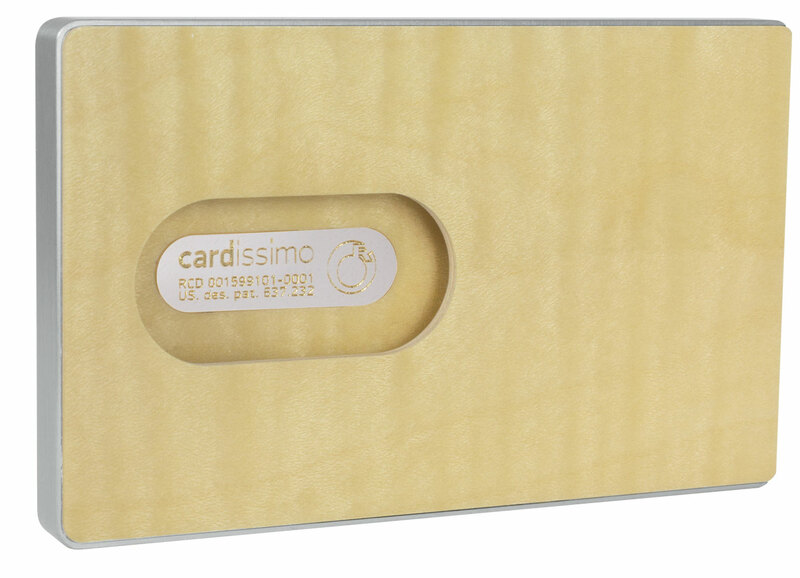 It is used in the manufacture of fine musical instruments and furniture; and now also as a material for CARDISSIMO hardwood card cases. The CARDISSIMO Hardwood Card Case in Flamed Maple features an elegant new design that allows the holder to take out a card with just a slide of the thumb. CARDISSIMO Hardwood Card Case, Flamed Maple.